Advantage Storage McKinney – North is the premiere self storage facility in McKinney, Texas. We offer storage units of all sizes at our three-story, state-of-the-art storage facility. Whether you want to realize your dreams of a clutter-free home, would like to take back your garage, or need extra storage for your business, we have a wide range of climate-controlled, non-climate-controlled and drive up solutions available. We are conveniently located on West University Drive in McKinney, Texas in the North Dallas Metroplex. We offer peace of mind with 24-hour digital security monitoring and electronic gate access. 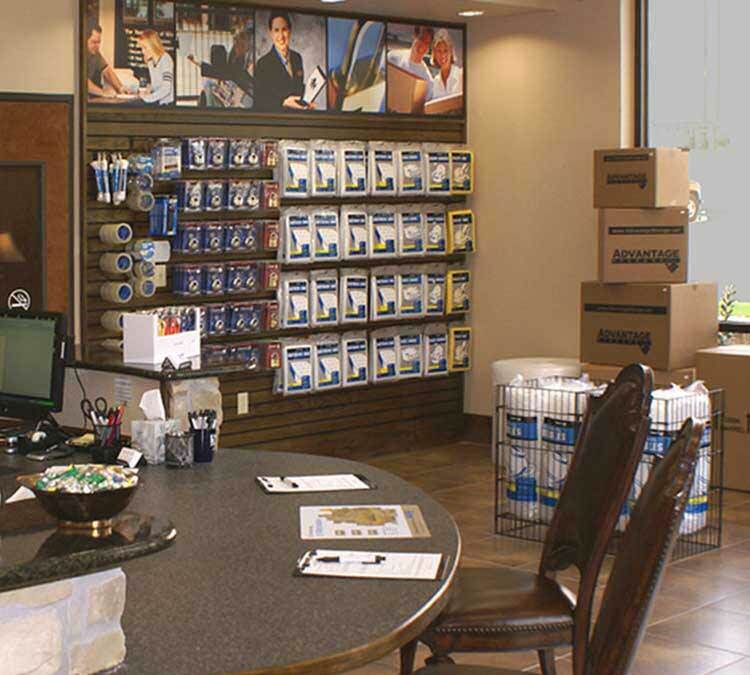 Our friendly on-site staff is available to assist you with your storage needs. We also offer use of dollies and carts to help ease your move in. For your convenience, you can purchase packing and moving supplies and boxes in the office during regular business hours. If you need extra storage, we have it, at unbelievably affordable rates. Contact one of our friendly on-site staff to determine which unit is right for you.